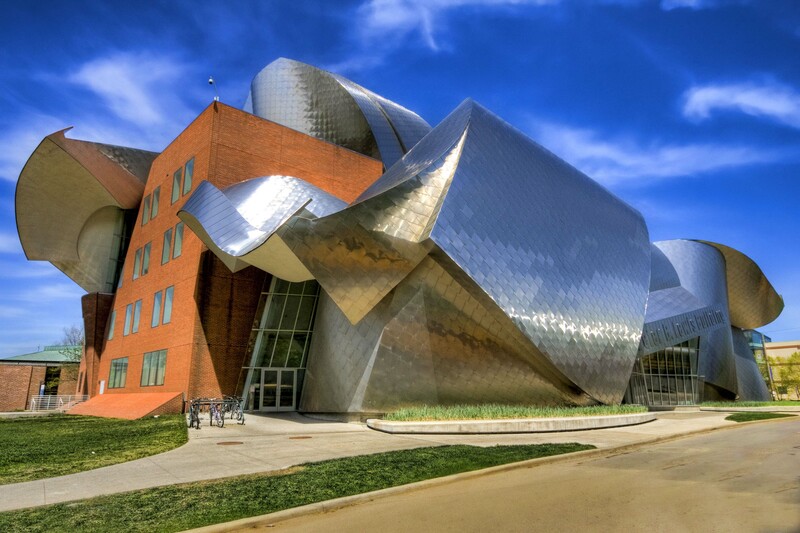 “The Weatherhead School of Management is different from other business schools. We are bold in our ideas, creative in our approach, and adaptive in our interactions within a changing business environment. We’ve enhanced traditional management education by integrating the fundamentals of business with ideas and practices that change individuals, organizations, and societies. Our graduates are ready to add immediate value to their organizations, their communities, and the world. “Rarely do we find men who willingly engage in hard, solid thinking. There is an almost universal quest for easy answers and half-baked solutions. Nothing pains some people more than having to think” – Martin Luther King, Jr.